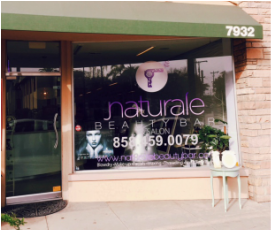 The first Blow dry bar in La Jolla, Ca. We love Hair & Natural Beauty! In the heart of gorgeous La Jolla, near Prospect St.